Nagpur is one of the prominent and commercially important cities of central region in India. 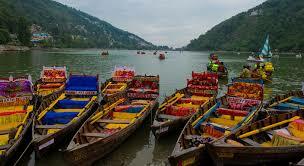 The city has now become a hot spot for visitors every year as it is dotted with several lakes, natural and man-made. Also, it is well connected with various locations of both Maharashtra and Madhya Pradesh. Famous for its juicy orange production the city is also known as the Orange City of India. Give your hectic schedule a break and let rejuvenate your tired body and mind with a weekend trip to destinations around Nagpur as the city provides an excellent getaway to enjoy different places, especially Hill Stations Near Nagpur. 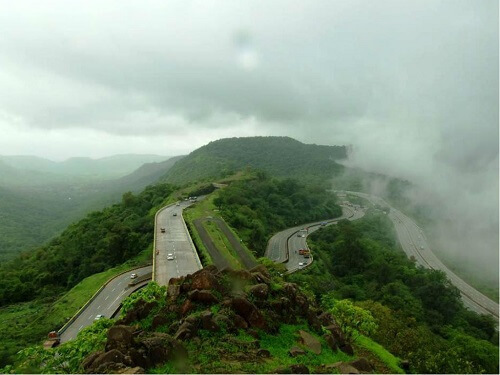 Here we have compiled a list of top hill stations from Nagpur, weekend spot or adventurous place around Nagpur for weekend tour. 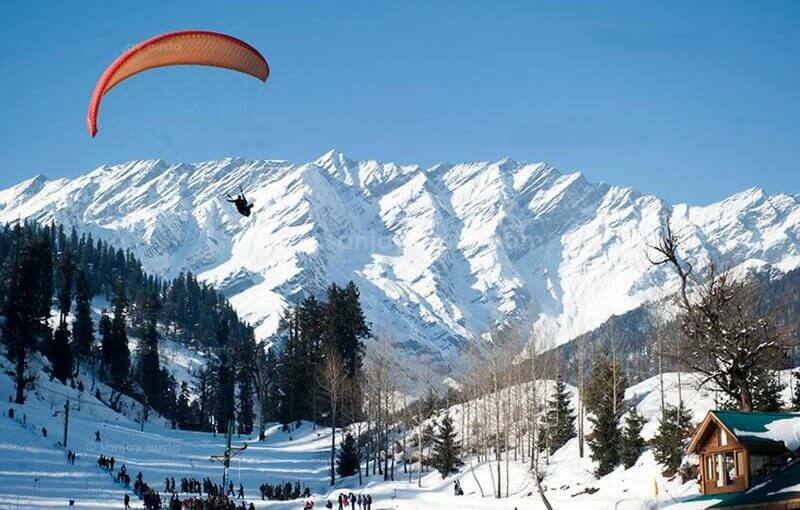 These hill stations are blessed with beautiful natural surroundings and wonderful sightseeing locations. Situated at an altitude of 1,118 mt, Chikhaldara is the only hill resort in the Vidarbha region. This is the place where Bheema killed villainous Keechaka and threw him into the valley. It offers its visitors an abundance of exciting wildlife, viewpoints, lakes and breathtaking waterfalls. 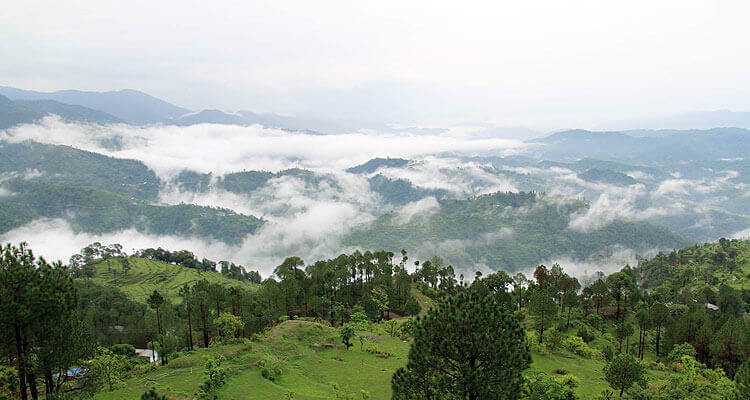 The scenic beauty of Chikhaldara can be enjoyed from Hurricane Point, Prospect Point, and Devi Point. Other interesting attractions include Gavilgad and Narnala Fort, the Pandit Nehru Botanical Gardens, the Tribal Museum and the Semadoh Lake. It is situated 231 km from Nagpur. 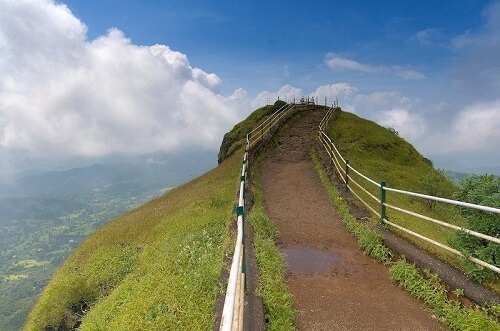 Located in the Western Ghats in the state of Maharashtra, Khandala is a popular hill resort from Nagpur. It is located at a distance of 765 km from Nagpur. Full with stupendous natural views, it surprises the travelers with its beautiful scenery of lustrous valleys, magnificent waterfalls, verdant greenery and picturesque ponds. It’s a perfect weekend getaway near Nagpur during monsoon as that season brings the salubrious climate, spectacular views and charming green surroundings. 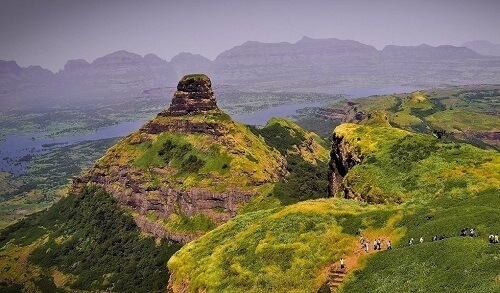 Pavna Lake, Tunga Fort, Rajmachi Fort, Bedsa Caves, Karla Caves are few of the major attractions of Khandala. One of the popular hill stations for enjoying weekends from Nagpur, Pachmarhi is a mesmerizing verdant undulating region, absolutely perfect location for travelers who want to spend some days in peace and serenity. 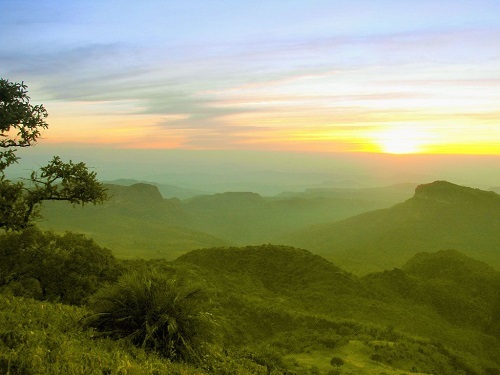 Pachmarhi is sure to make you feel calm, and full of life. 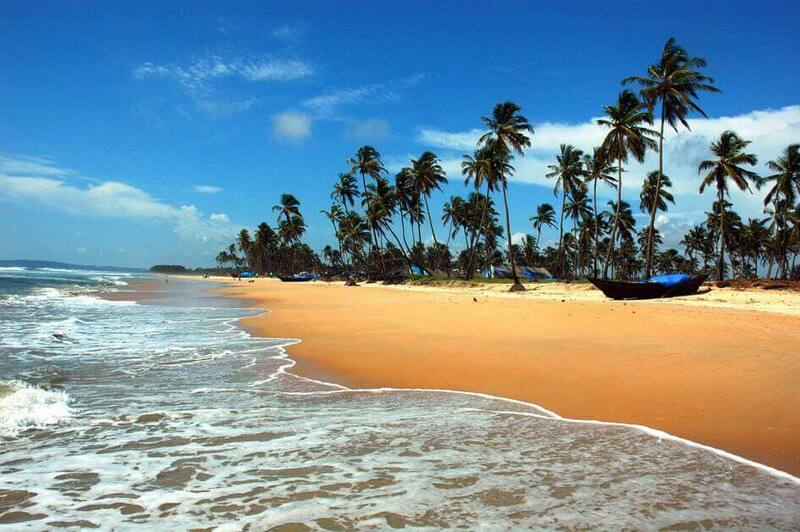 It has a lush green picturesque destination, and also known for its historical magnificence. It is also popularly known as ‘Satpura ki Rani’ (Queen of Satpura) due to its immense beauty. The distance between Nagpur and Pachmarhi is 260 km. 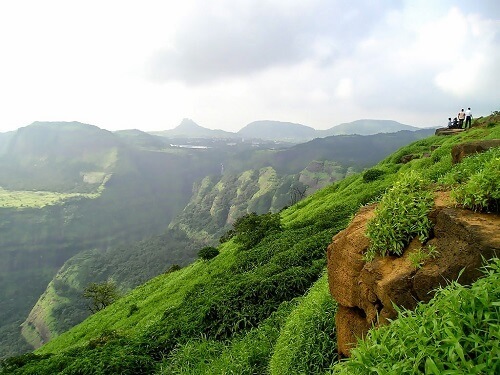 Mahabaleshwar is a picturesque hill destination located in the mountain ranges of Western Ghats, and is also known as the Queen of all Hill Stations. Its name is derived from a Lord Mahadev temple and three Sanskrit words. 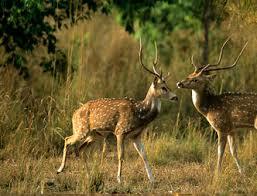 The destination is an ideal hill station for family, kids and couples of Nagpur. The hill station is the source of the Krishna River that flows across Maharashtra, Karnataka and Andhra Pradesh. It is located at 822 km away from Nagpur. Bhandardara is a gorgeous hill station located 695 km away from Nagpur. It is one of the best places to visit near Nagpur. With lush greenery throughout the year, this beautiful hill resort, nestled among the Sahyadri hills in a calm and serene place, is an ideal hangout for the tourist. Bhandardara sits by the Pravara River, and is a blend of natural beauty, waterfalls, mountains, tranquility, greenery, invigorating air and pristine ambiance. For picnic lovers, this destination is a blessing! To book hill stations near Nagpur package, please fill our Special Request form.